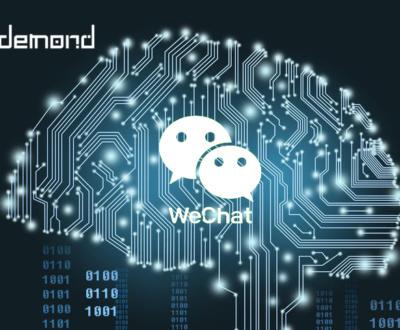 As analyzed in a previous blog, we hold the view that Wechat mini program can be a promising new battleground for omnichannel marketing, but there’re certain specialties of this platform we need to keep in mind. 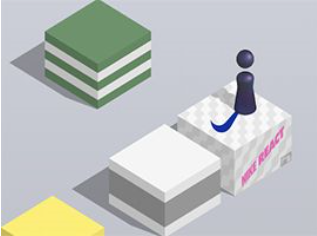 Here following are some tips you can consider before launching mini program marketing plan. Wechat Official Account and Mini Program are best friends and work best when they are used together. Mini Program can be accessed from sub-menu and links from the posts of an already followed account. Mini program can also direct traffic to Wechat account through Wechat payment. McDonald’s is one of the earlier dwellers as well as an excellent example of mini program marketer. According to Aladin data, Mc Donald’s mini program, “i麦当劳” ranks 55 among all mini programs in the first two months of 2018. 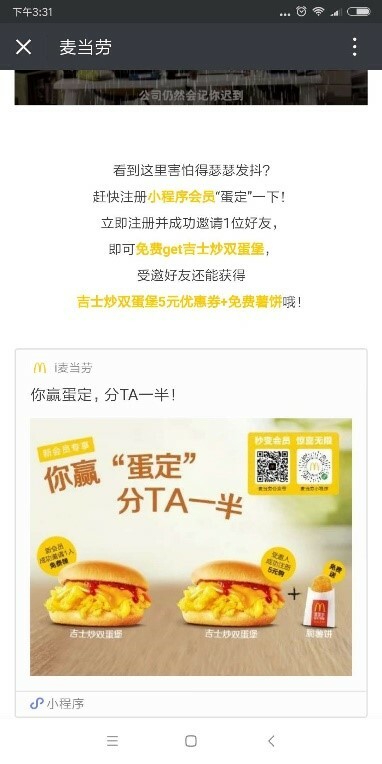 Mc Donald’s Wechat account pushes posts to promote new snacks and attach a coupon at the end of the posts. Users can simply click to get the coupon which can be saved or redeemed directly through Mc Donald’s ordering mini program. 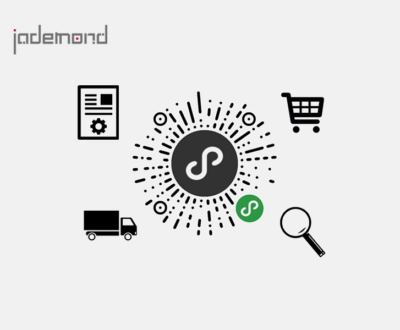 Official account attracts customers, trigger interest with a CTA to entice buying, and the mini program provides an instant channel to satisfy the need. 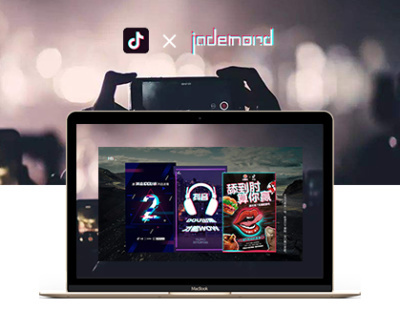 Another successful example comes from a Chinese native fashion KOL,”黎贝卡Official” that has obtained a certain amount of fans from its Wechat Official Account. 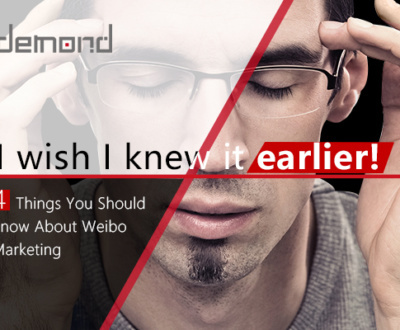 And when they first launched a mini program to do eCommerce, the sales volume rocketed to 3 million RMB in 113 minutes. 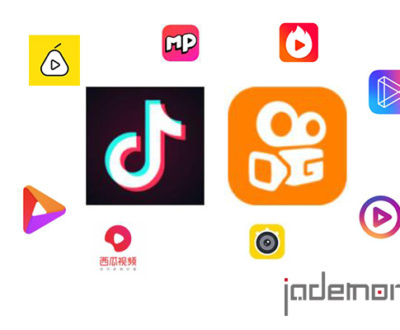 In summary, mini program, with its easy reach at fingertip distance, can be a good channel to cash in Official account content. By far there’re 50+ traffic entrances to mini program but the matter of fact is that mini program gets traffic mainly from several entrances. The below graph shows traffic segments. As we can see social sharing has become the biggest traffic entrance, and this is particularly true among new users, in which social sharing takes 32%. 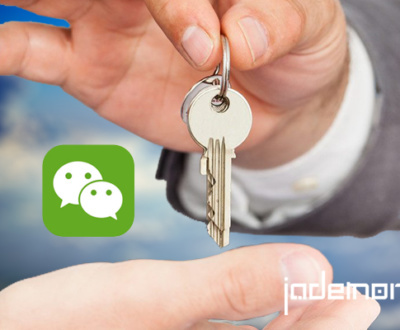 Wechat has made mini programs easy to share, reach and use. There’re even Wechat groups that specialized in sharing coupons, promotions etc. When you have developed a mini program and launched an event, spread the news on social and it’s easier than ever to create a buzz. 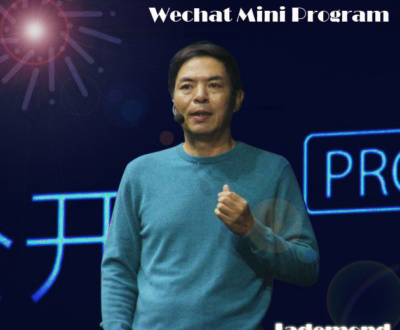 In February of this year, Mini Programs are searchable in the Wechat In-app search bar. 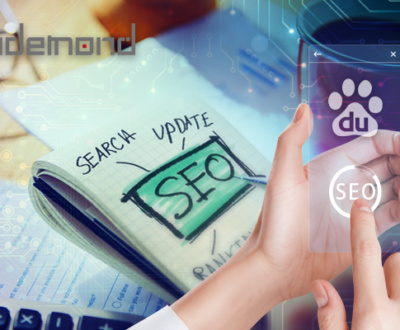 To gain traffic from this access marketers need to do keyword optimization and leverage search engine practices. At the beginning of March, Wechat tested advertising feature on its most welcome mini program ”跳一跳”. Nike has become the first advertiser with a spending of 20million RMB. 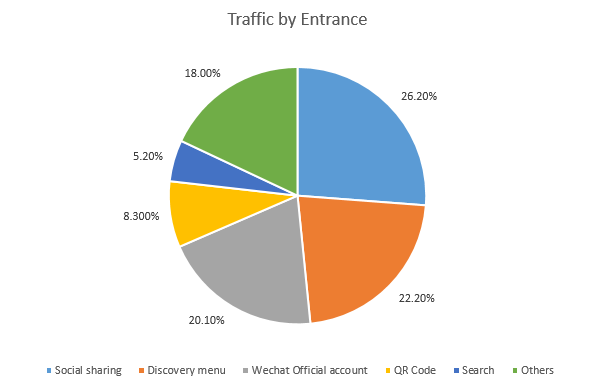 This is a sign that Wechat is finding ways to cash in mini program traffic. The number of accumulated mini program user exceeds 400 million and the daily active user is about 170 million. However, customer retention is a problem. 7-day retention is only 3.2%, a humble figure comparing with that of App and PC’s, which are averagely 40%. Besides, Wechat mini program updates fast, making it unstable for advertising. So we recommend client not to jump fast to this advertising option.